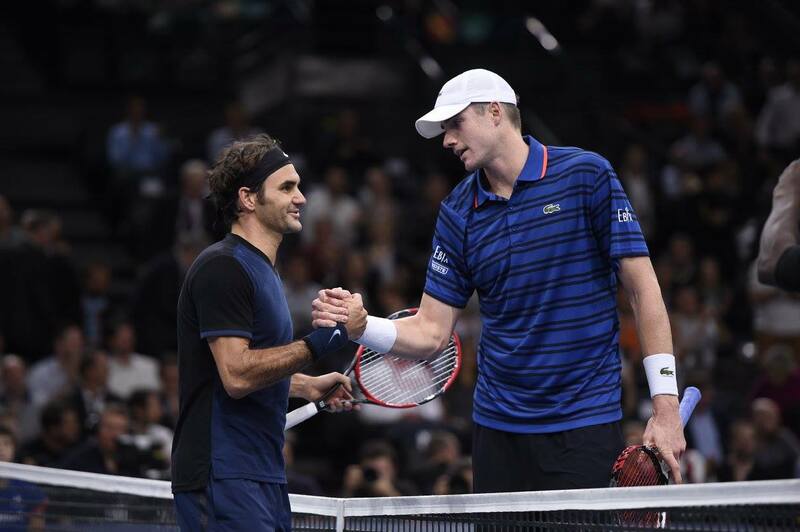 John Isner came through a tense third-set tie-break to beat Roger Federer 7-6(3), 3-6, 7-6(5) at the BNP Paribas Masters. The American secured the win on his fourth match point after two hours and 16 minutes and improved his ATP Head to Head record against the No. 3 seed to 2-5. Both of Isner’s wins (2012 Davis Cup, indoor clay) have come indoors. Federer went down despite claiming the lone service break of the match, midway through the second set. The third-seeded Swiss struck 13 aces and saved all six break points faced, but misfired on a forehand to drop the first set and was on the receiving end of an unplayable 145 miles per hour Isner serve on the final point of the match. 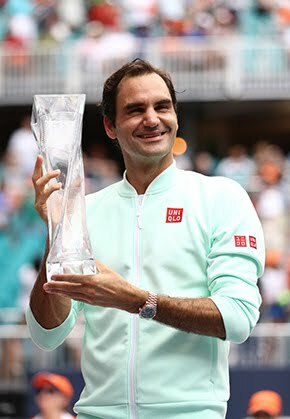 Federer, the 2011 Paris champion had been perfect in tie-breaks against Isner since the pair’s first meeting at the 2007 US Open (5-0), but lost the initiative in both on Thursday. In the first-set tie-break, Isner fired a forehand winner to move ahead 3/1 before serving it out. In the decider, the American found the critical mini-break by drawing Federer to the net and forcing the Swiss into a backhand overhead miss. Aside from his powerful serves, Isner showed some deft touches; notably when saving a break point in the fifth game of the third set with a clean backhand volley. Isner will contest his 10th quarter-final of the season against David Ferrer, who topped Grigor Dimitrov 6-7(4), 6-1, 6-4 in two hours and 20 minutes. 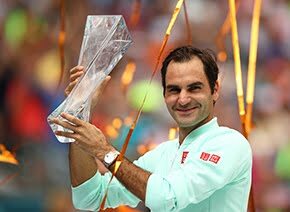 Next up for Federer is the ATP World Tour Finals from November 15-22, where he has had his share of success in the past. In fact, the World No. 2 has held the trophy at the year-end showdown on no less than six occasions.